vegetable kit containing Carrot and Tomato seeds .. Vegetable Kit Containing Muskmelon,Cucumber and watermelon ..
YB Natural Products has come up with this new concept of grow kit for children to inculcate the lost.. 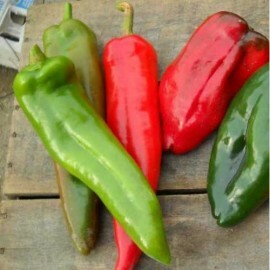 Vegetable seed kit containg 5 different color capsicums .. Containing 6 packets of very useful vegetables for summer. ..
Canavalia gladiata, usually called sword bean, is a domesticated plant species in the legume (Fabace..
winter vegetables with beautiful flowers ..
Our Moringa PKM1 a Superior Moringa Oleifera Seeds are pure and Hygienic.Our Moringa PKM1 is the bes..